NBI Properties, Inc is pleased to announce the sale of several vacant land parcels totaling over 1,171 Acres in the Crestview Market Area between Interstate 10 and Highway 90. 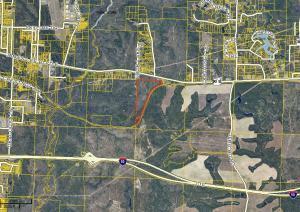 This particular parcel consist of a 130.96 acres abutting rail system spanning the Florida Panhandle and throughout the Southeast Region of U.S, and is also being sold with 22 other ''individual'' land parcels ranging in sizes from .19 of an acreto 320 acres. Property is zoned Industrial.